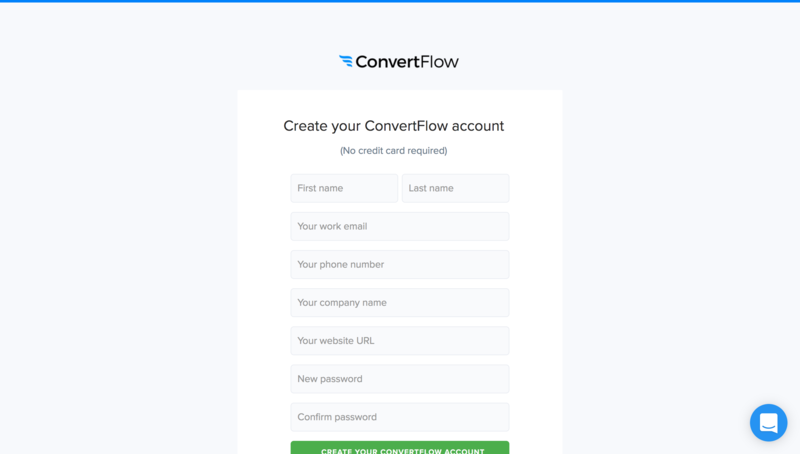 Note: If you already have a ConvertFlow account, then skip this step. 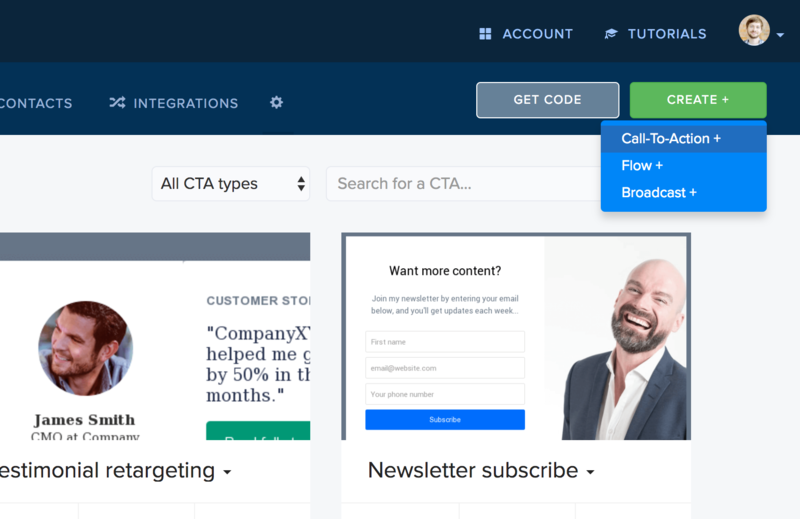 If you don't have a ConvertFlow account yet, you can click here to create one. 5. 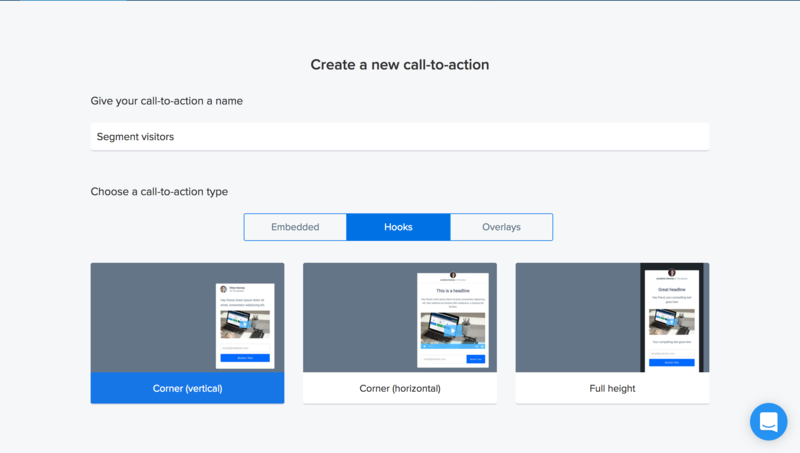 Choose your CTA template and click "Create"
6. 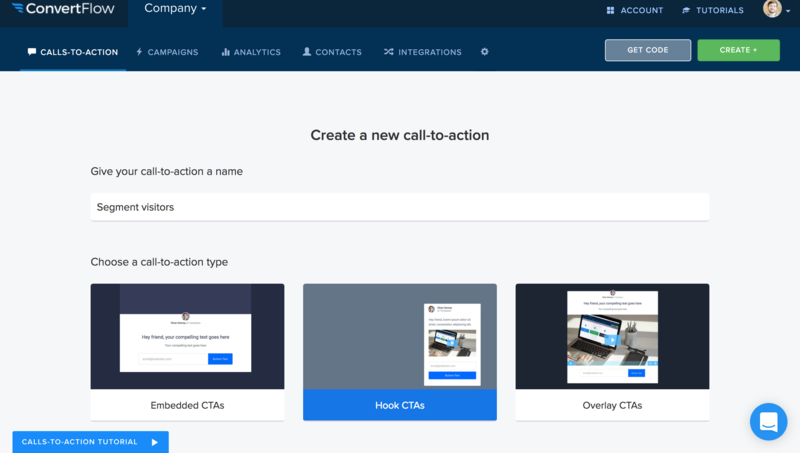 Customize your CTA, and launch it on your site! 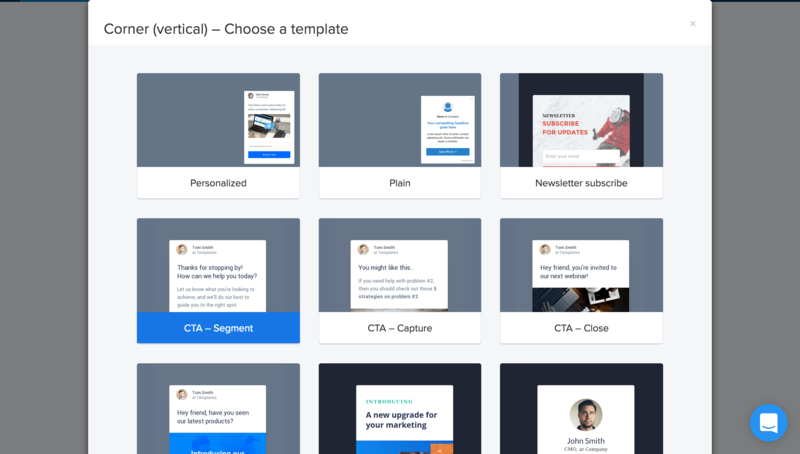 Ready to launch a new CTA using one of ConvertFlow's templates? 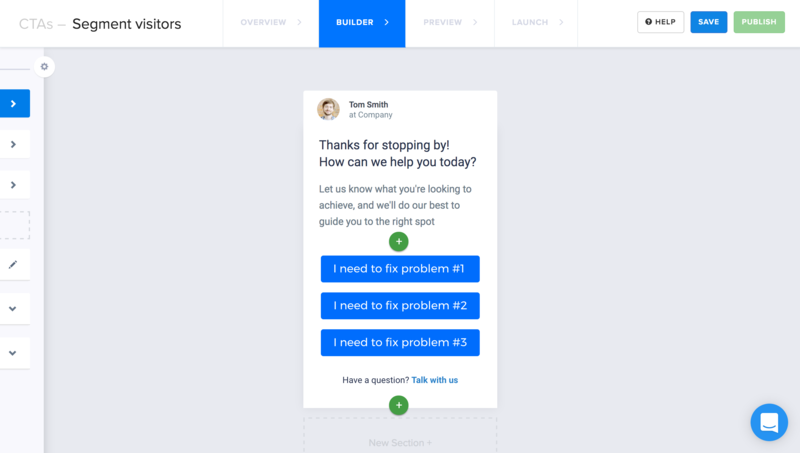 Go ahead and launch your new CTA now.